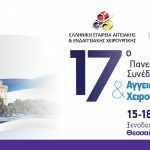 The 6th SEERSS (South Eastern European Robotic Surgery Society) Congress took place in Athens, at Zappeion Conference and Exhibition Hall, on 1st – 3rd December 2017. 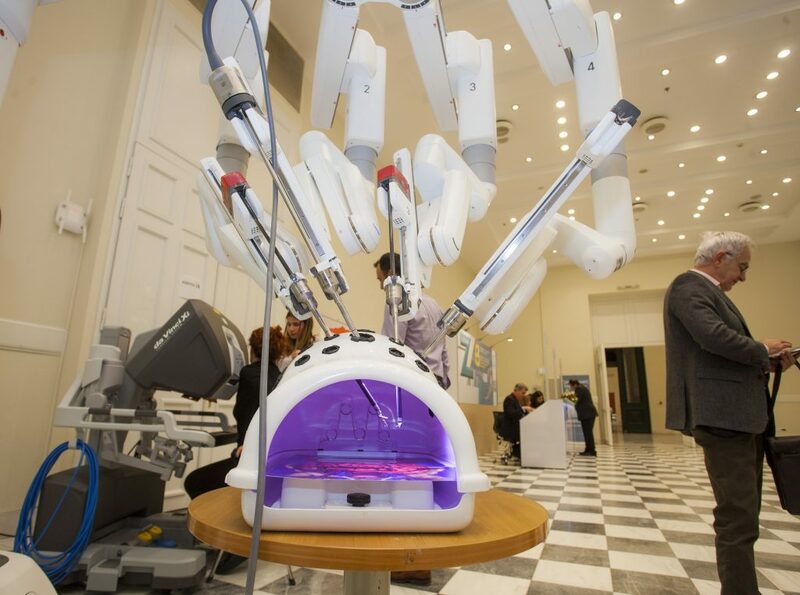 It is a privilege for our region to once again host such an important scientific forum in the field of robotic surgery. 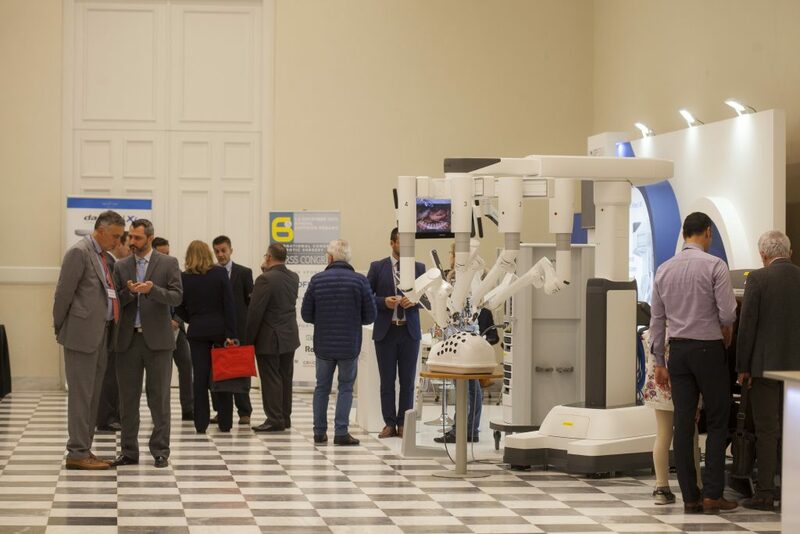 Participants and recognized surgeons from all SEERSS countries, as well as distinguished speakers from around the world, discuss the techniques, problems, clinical outcomes and developments in their field exchanging their experience, ideas and scientific achievements in all aspects of robotic surgery. Among the international guest speakers also Richard M. Satava, MD, FACS Professor of Surgery from Washington University, the surgeon on the team that developed the first surgical robot. 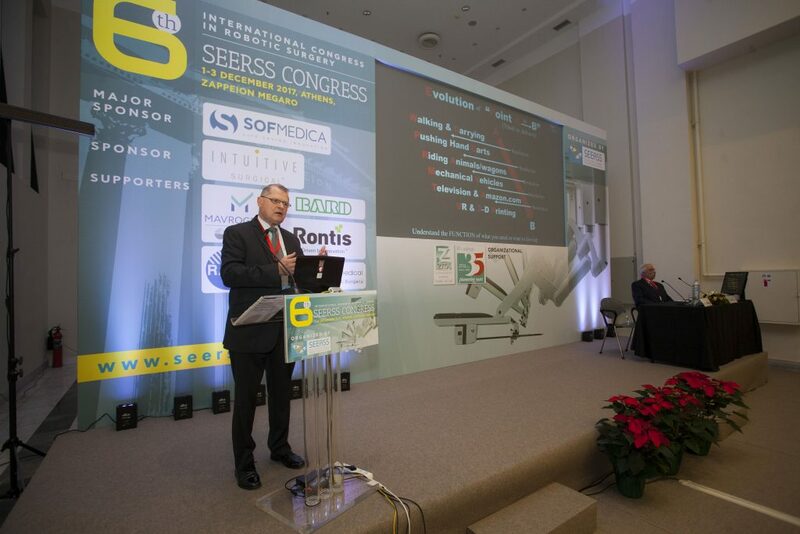 The 6th SEERSS Congress is the scientific platform for every surgeon who is interested in the latest development of technology and the continuous progress of surgical science and practice, with the ultimate goal of improving the level of patient care. 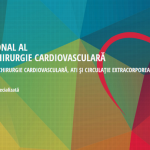 The aim of the conference was to create an interactive form of meeting and to bring fruitful discussions on the rapid evolution of technology and the implementation of minimally invasive surgery in more and more areas of surgery, leading to a spectacular improvement in the quality of life of patients. 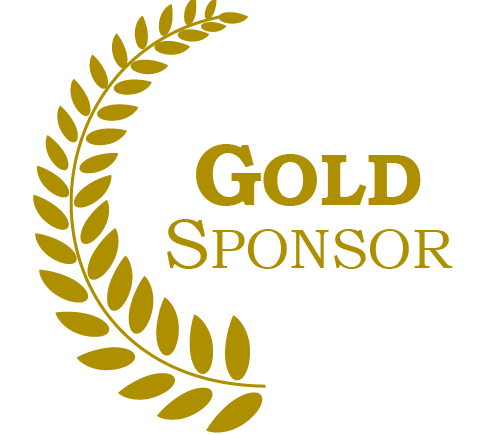 SOFMEDICA as a gold sponsor of the Congress was delighted to have you at our booth during the exhibition and had the the honor to introduce you the da Vinci® Xi 3D-HD 4-arm robotic system, which is today the peak of the technology and the most innovative System in the field of minimally invasive surgery worldwide, officially presented in the United States on April 1, 2014.